If you want to temporarily leave the worries of urban life and immerse into nature, Ba Be Lake is a great choice for your journey. Where is Ba Be Lake? 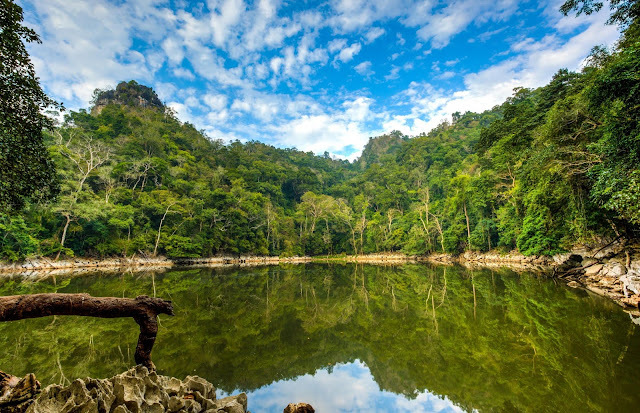 The lake is located in Nam Mau commune, Ba Be District, Bac Kan province, 230 km from Hanoi. 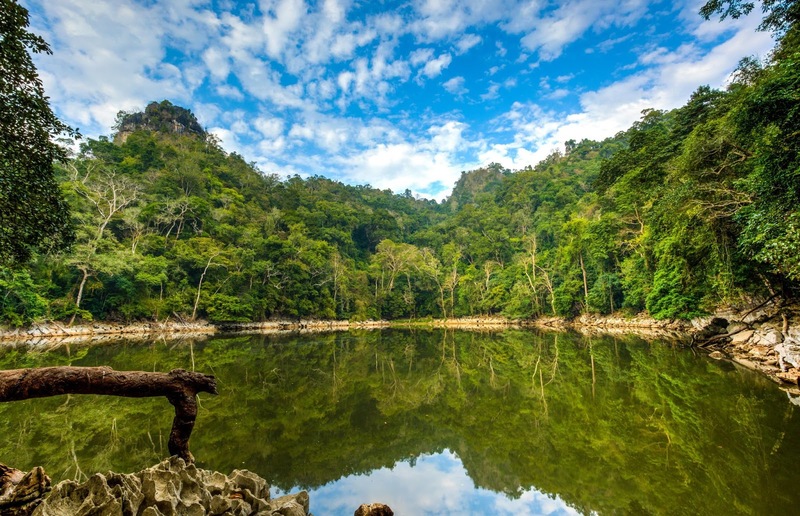 The locals call Ba Be Slam Pé, which means three lakes. 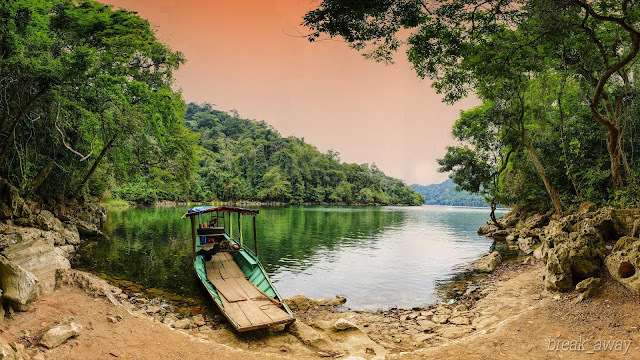 This name comes from the fact that the lake is the convergence place of three tributaries of Pe Lam, Pe Lu and Pe Leng. Ba Be Lake features the harmony of the mountains, rivers, the cool climate of the mountainous areas so visitors can visit the lake at any time of year. However, the best time to visit is in summer, the first days of autumn or spring. 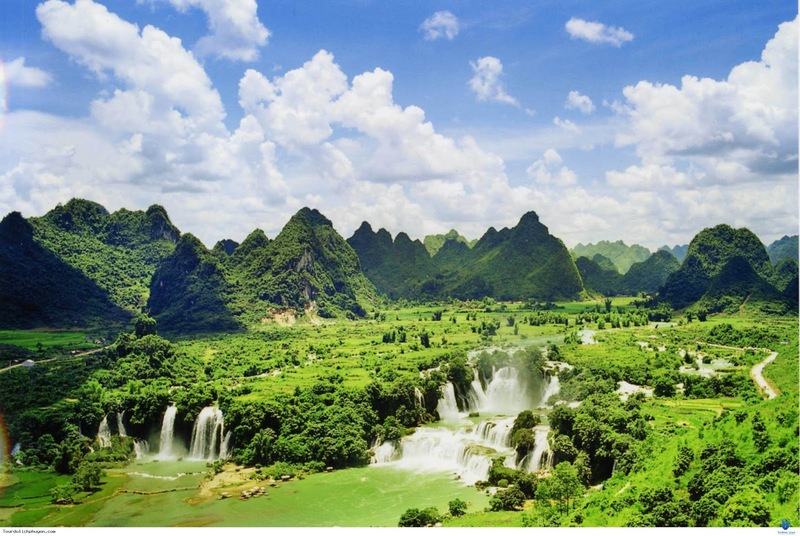 From Hanoi, you can ride a motorbike or catch a coach to Bac Kan, continue taking a car drive to Cho Ra town and then take a motorcycle taxi to Ba Be. 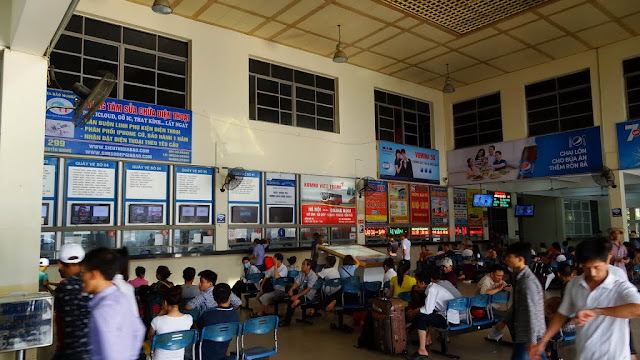 If tourists travel by coach to Bac Kan, it will depart from My Dinh or Gia Lam station with an average price of 5$ - 6.5$. If you travel by your own vehicle, you will follow Highway 3, start to transfer towards Noi Bai, pass Soc Son on the way to Thai Nguyen. The road is small and has many vehicles, so you need to pay attention to traffic. From Cho Ra, turn into the lake, the small path bends through mountains; you need to be careful with uneven ramp. 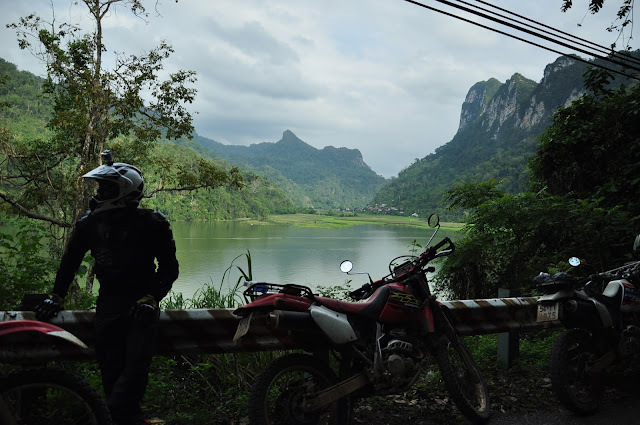 If you travel by motorbike, you will feel comfortable when arriving at Ba Be and visiting surrounding areas of the lake. When driving motorbike, you need to check your vehicle, be careful with the speed and avoid traveling in the evening. You can hire a boat to row on the lake. If you go a large group, you can hire a big boa; small groups preferring adventure can travel by canoe. Another way to discover Ba Be from Na Hang - Tuyen Quang is that you can rent a boat down Nang River to Ba Be with duration of 2-3 days. In addition, riding a bike on the zigzag path or trekking in primitive forests of the lake is also very interesting. 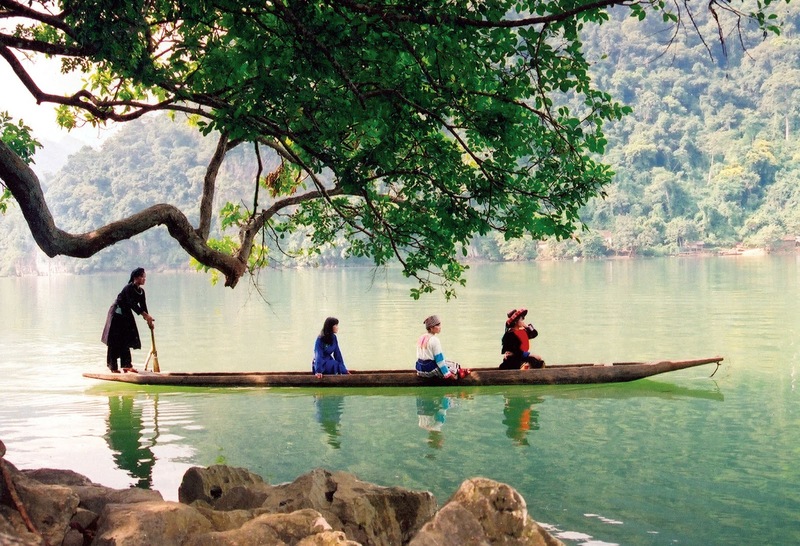 - Ba Be Lake and Ba Be National Park: This is the largest lake in the northern of Vietnam. The whole campus of the lake is surrounded by mountains and pristine forests. 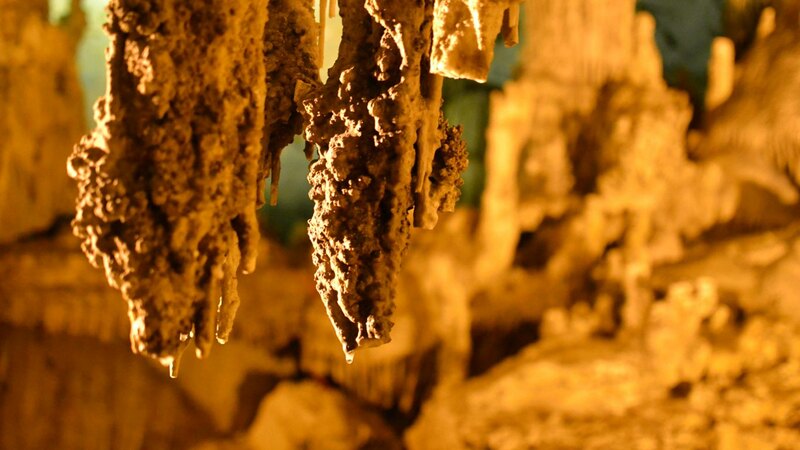 - Puong Cave: The caveis 300 meter long and over 30 meters high and spectacular with stalactites in different shapes. The cave is also home to a flock of bats with thousands of bats. 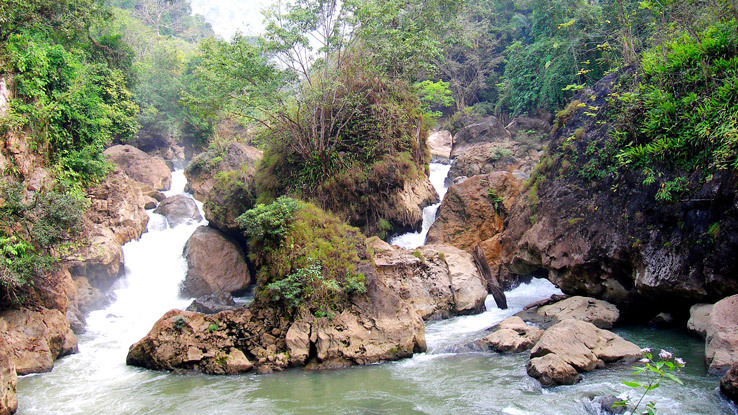 - Dau Dang Waterfall: Nang River is blocked by hundreds of large rocks which break it into multiple small streamlines. Water flows heavily forming the majestic Dau Dang waterfall. 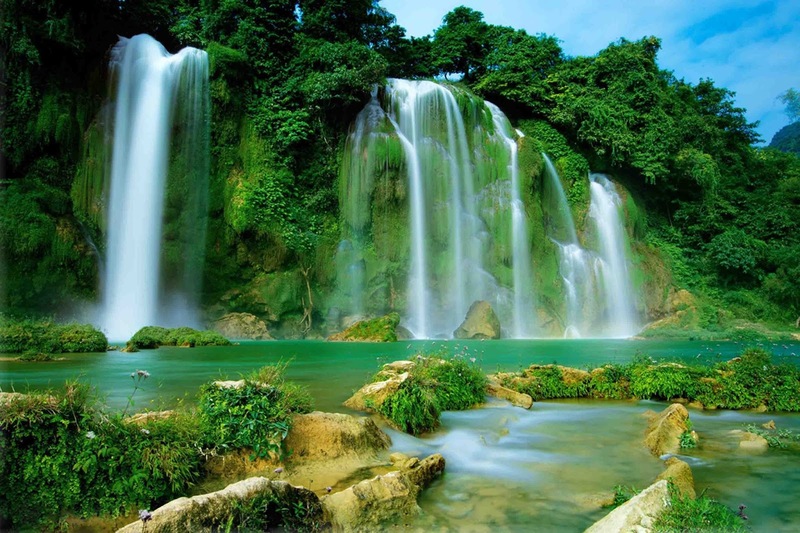 The waterfall is over 1,000 meters long with three stone steps; each step has a difference of about 3 to 4 meters in length, creating wildness and romance for Ba Be. - Hua Ma Cave: 6 km from Ba Be Lake. If you want to reach the cave, you must climb about 300 meters on stairs on the gently sloping ridge. Inside the cave, there are many mysterious and magical stalactites in different shapes. 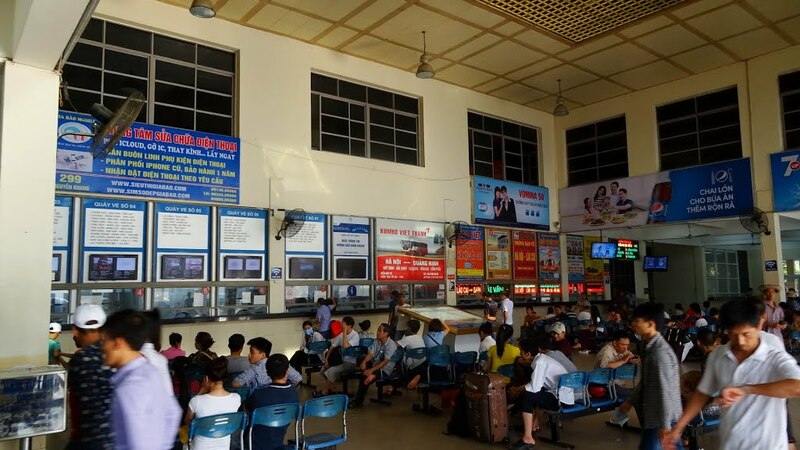 - Ao Tien: Located 100m from the lake but it is full of water all year round. The surface of the pond is calm. Legend said that previously fairies reached the earth and bathed in the blue water of the pond. Currently, homestay- style hostels is developing at villages. 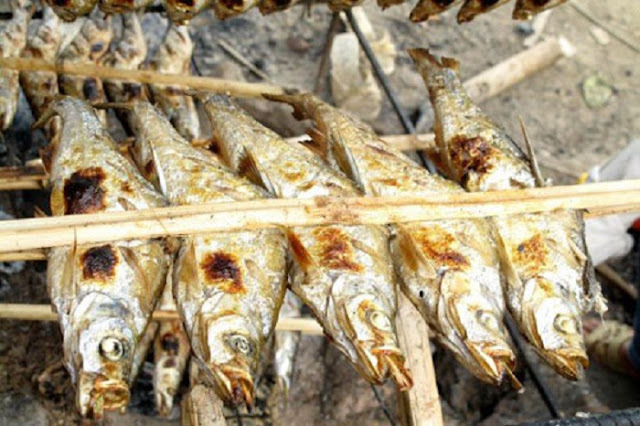 At Pac Ngoi village, over 10 households run business with dining and staying services with reasonable prices. 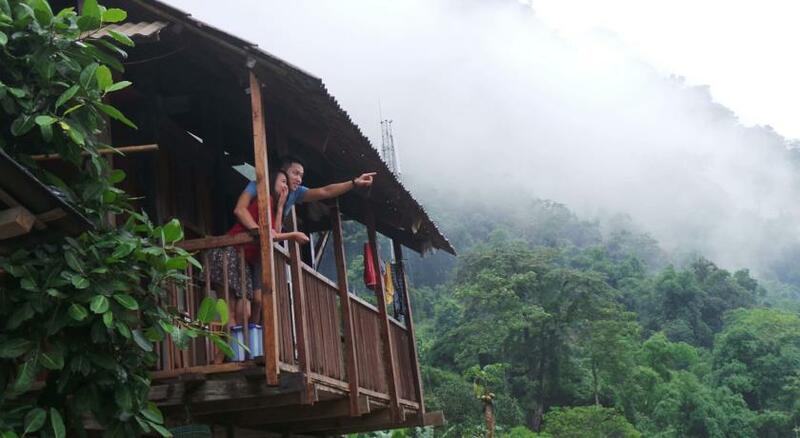 If you love natural spaces, you should stay at the village to enjoy the pleasant atmosphere of mountains. In addition, visitors can also stay in Bac Kan town or guest houses in Cho Ra; in the morning ride into the lake, in the afternoon turn back to the hotel. Pac Ngoi grilled fish, grilled suckling pig, hill chicken, upland sticky rice, bamboo shoots steamed with meat, Ba Be sour shrimp sauce, wild vegetables, stream fish , ... are specialties you should try. The atmosphere at Ba Be Lake is cool and chilly in the morning and at night, you should bring warm clothes to avoid dew. Bring anti-mosquito and anti- insect cream, long-sleeved clothing. In addition, there is not much food and groceries at the village; you should bring snacks and drinks. 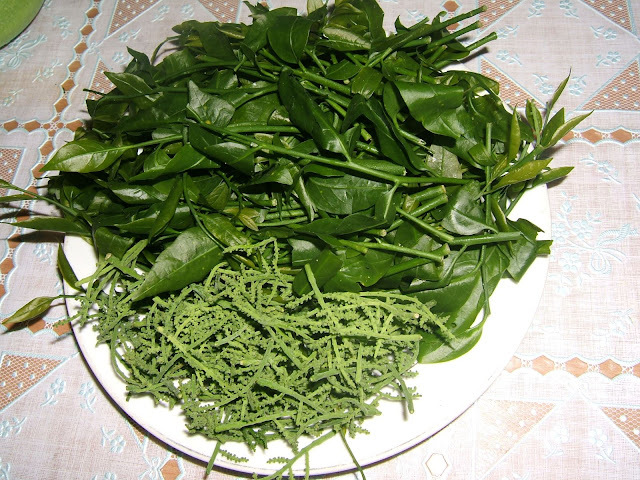 You should make reservation in advance so that the villagers could go to market and cook.